I was looking at the various types of photography software and there are many. Plus which one is the one for me. After reading Hey Harriet's blog and looking at how neat her photo's were in a collage. I sent a quick email to Hey Harriet asking her what she used. She replied with her choice of Picasa. She indicated that it is easy to use plus and a big plus at that...it is free. 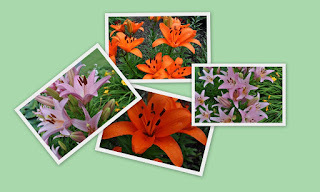 Hi Jude -- I use Picasa too sometimes, but don't have any idea how you created this great collage; mine never look like that. I'll have to spend more time looking at that program. I love free too! Evening storms continue here near your winter home! 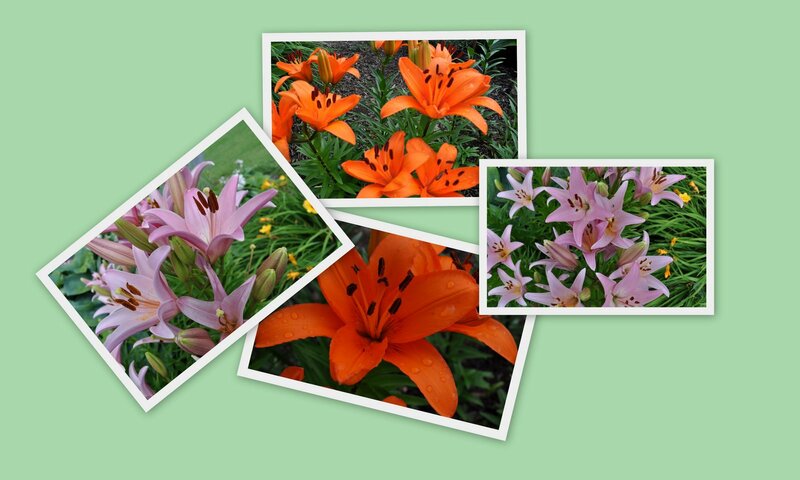 I use Picasa but I have not tried out this feature yet. Your collage looks pretty.